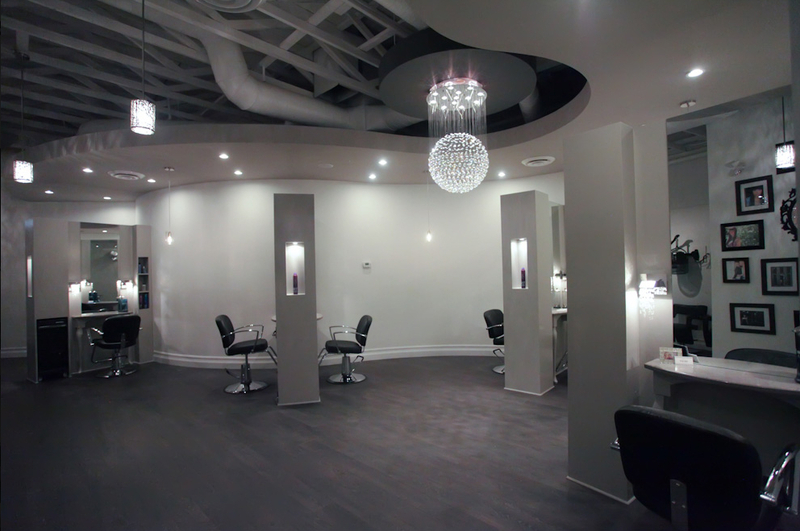 Be inspired by just a few of International Design Concepts' award-winning day spa design and salon spa interior designs. 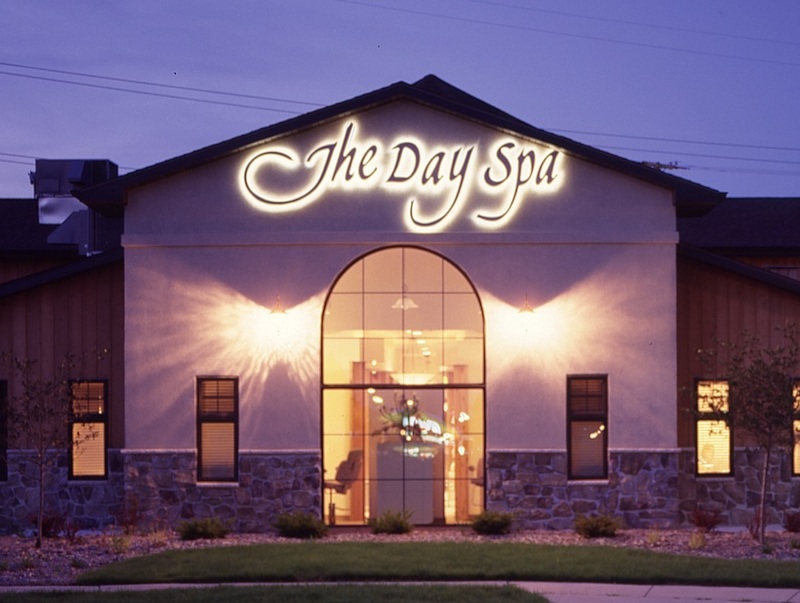 In over 30 years, since the emergence of the spa industry, IDC has developed an incredibly diverse range of day spa design and salon spa design projects. 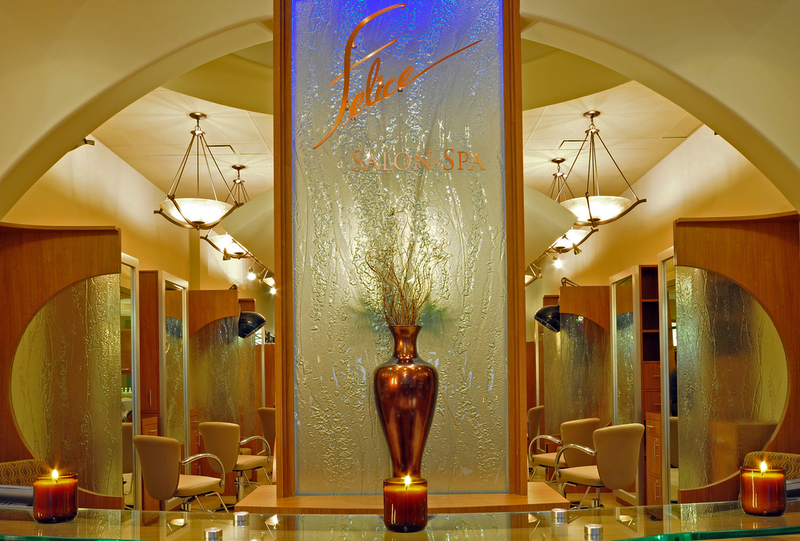 Be inspired by just a few of our award-winning spa design and spa interior designs.